Transfer espionage or uncorroborated story? See for yourself! Is it a done deal? Real Madrid have reportedly "agreed personal terms" with Eden Hazard. Onda Madrid is a radio station based out of the Spanish capital, and its website presents football stories exclusively about Real Madrid and Atletico Madrid. Expectedly, it’s biased, but the site carries no news on Hazard, which is weird considering the capture of a player for 170m euros would be a pretty big story. Yet there is no news that the site has put up, and as a result, one local news station’s unconfirmed claims are reported as fact and circulated around the web, leading us to wonder that even the BBC sometimes decides to do some quick click-baiting. 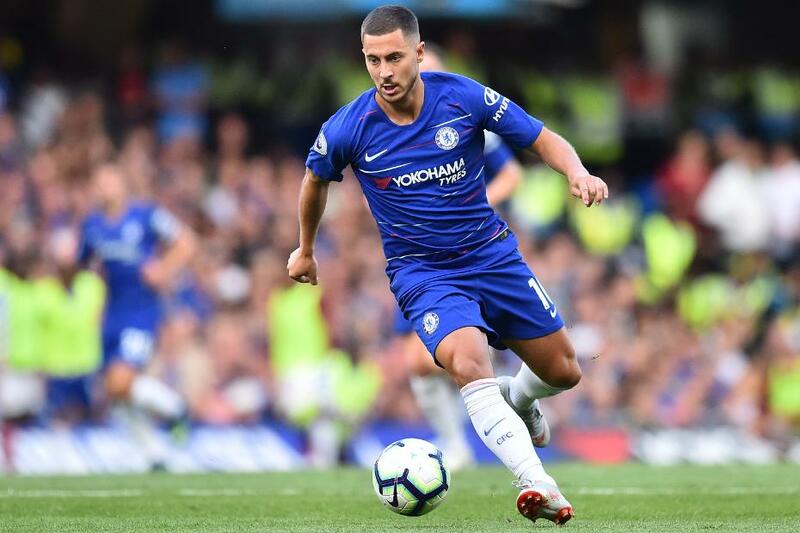 The future of Hazard has been uncertain for a while, and the player himself has not helped matters with his undecided nature. But if BBC has actually presented this transfer update without a thorough background check, it is a disappointing way to go about business from one of the most trusted news sources the world over.